Well, the time has come at long last; the Federal Drug Administration (FDA) has stepped in to the opioid epidemic arena. And it did so by prescribing firm action regarding opioid research. The agency issued a mandate that applies to all manufacturers of opioid drugs. It requires them to conduct long-term studies for one express purpose. That is, they need to answer the following question: are their narcotic products effective in controlling chronic pain through long-term use? 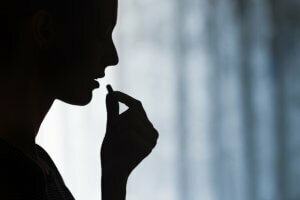 You may be thinking: why is the FDA making this move now? A high-ranking executive at a big pharma company interviewed for this exposé pointed to the power of this seemingly small change. When Oxycontin came on the market in 1995, its approval flowed from science and showed it was safe and effective for use in the short term. Place the accent on “short-term.” However, the FDA revised that language in 2001, presumably based on pressure from both Big Pharma as well as pain sufferers. The resulting new spin occurred without science to back it up. The segment did not stop here. The reporter then discussed this issue with another credible source. As such, an addiction specialist who has been serving as an expert witness in litigation against Big Pharma, including Purdue Pharma, maker of Oxycontin, weighed in on this topic. This M.D. 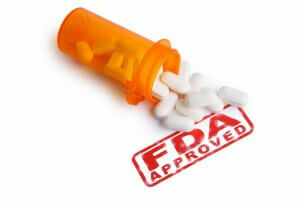 has been working to get the FDA to address the label issue since 2011. The contention is that these pills were not intended for mass consumption. The more people use these substances in higher doses, the more they need them. Sound familiar? As in “60 Minutes” style, the news coverage went on. It offered more compelling information from additional sources. All pointed to the lack of “credible science” and “unethical” behavior of the industry as well as its appointed overseer regarding prescription opioids. According to findings, a legion of physicians, lawyers and advocates is trying to reign in the pharmaceutical industry in its flagrant misuse of opioids. At long last, the FDA is taking action too.